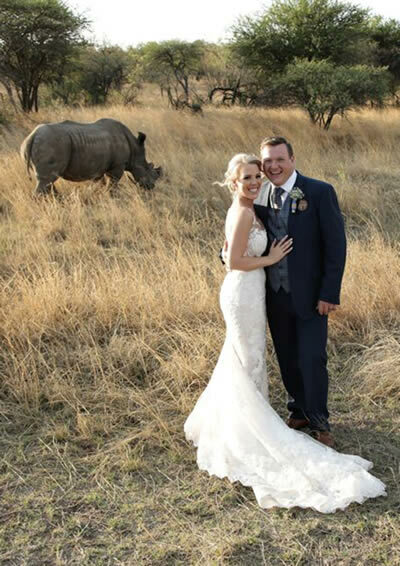 South Africa is home to the most amazing wildlife and some of the last rhinos left on the planet, and it would therefore, be the place to look at hosting a romantic bushveld wedding. 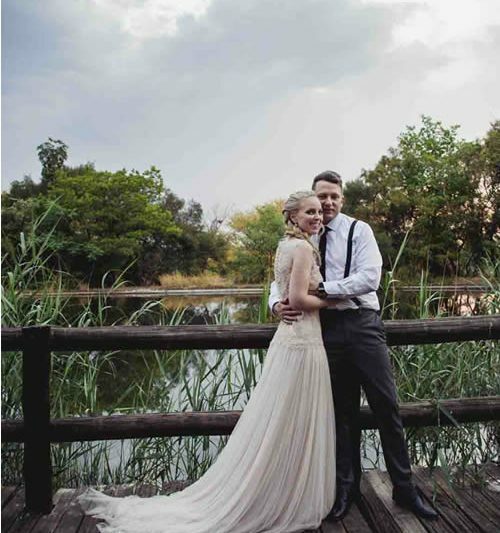 We chose our top five favourite bushveld venues to host a unique and beautiful wedding, exchanging vows under the African skies. 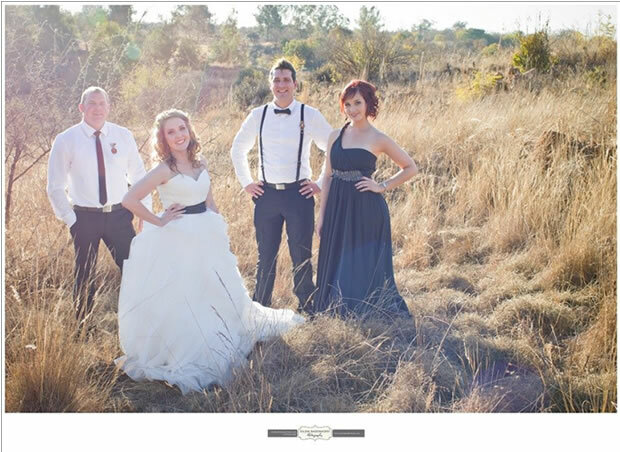 The Blades Hotel wedding venue situated in the greater Pretoria area in Gauteng. 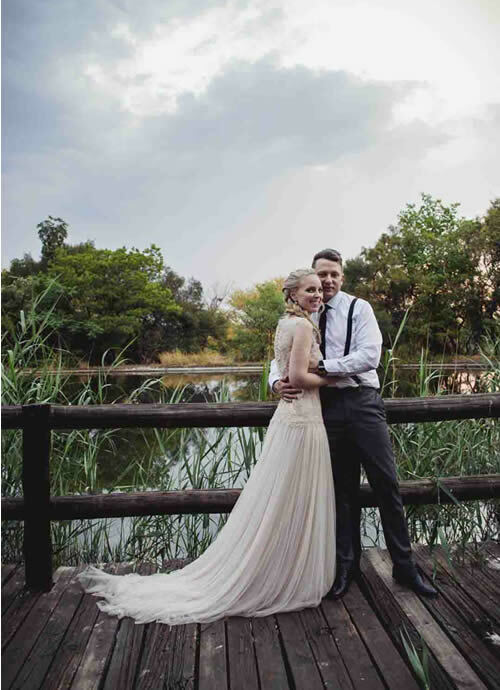 With a unique style and feel to it, the venue is perfect for a countryside, gentle bushveld or waterfront wedding; and will capture the spirit of love, happiness and celebration on your wedding day. 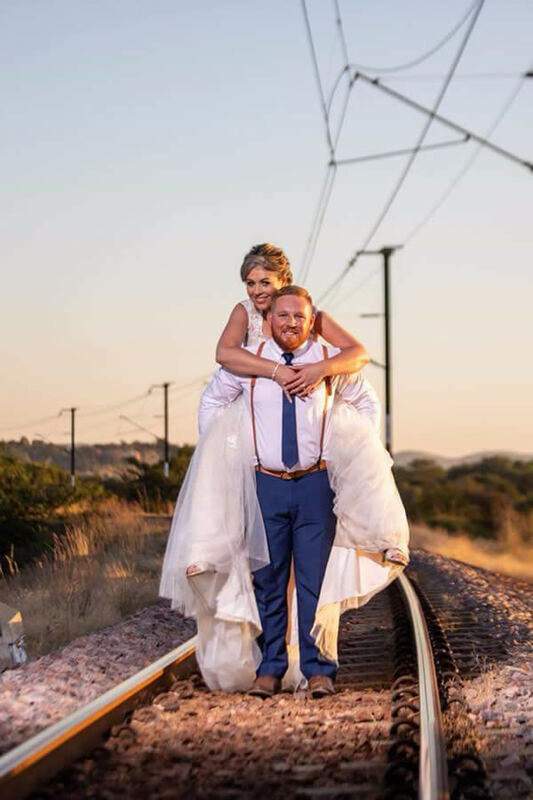 Yolanda Smit from The Blades says: “To ensure that you’re wedding is truly memorable we will graciously accommodate all your needs and requirements and will assist you in every possible way. Our experienced coordinators will extend their support, advice and attention to detail to all aspects of your wedding. 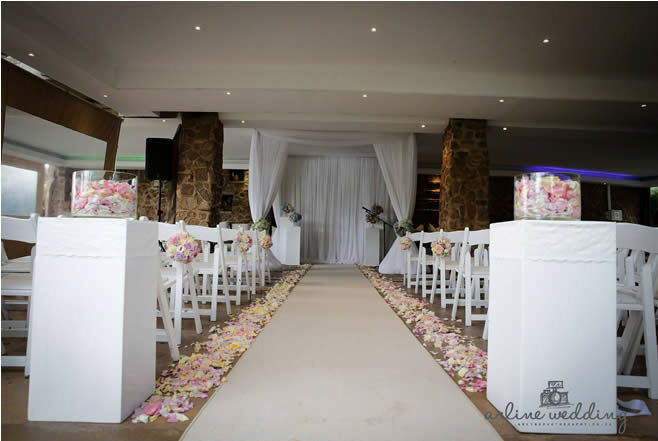 “The wedding ceremony can be held on our manicured lawns overlooking the Roodeplaat Dam, the temple or in our natural bush. The reception can be held in one of the three banqueting halls. 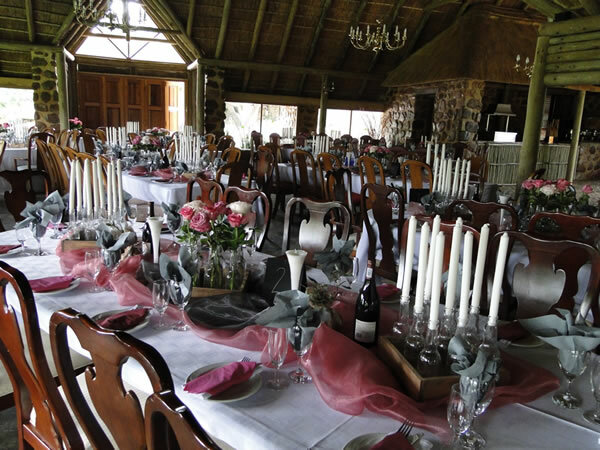 We are able to cater for both large and more intimate weddings. Our neutral, warm interiors can accommodate any wedding theme or colour scheme. Light filters through panoramic windows offering views of both the water and the surrounding scenery. Less is truly more when it comes to décor. 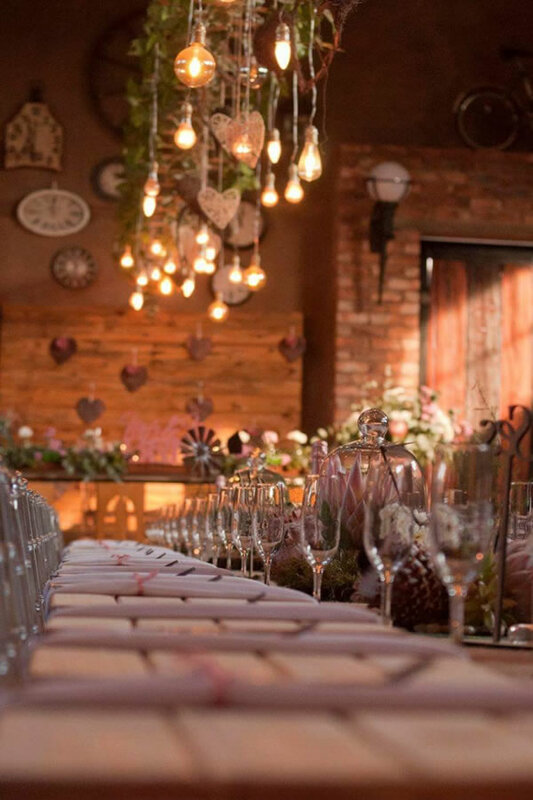 Strategically placed faerie lights, rustic wooden tables and minimalistic décor is all you need to turn a bush venue into a magical space. Chic and elegant but comfortable. 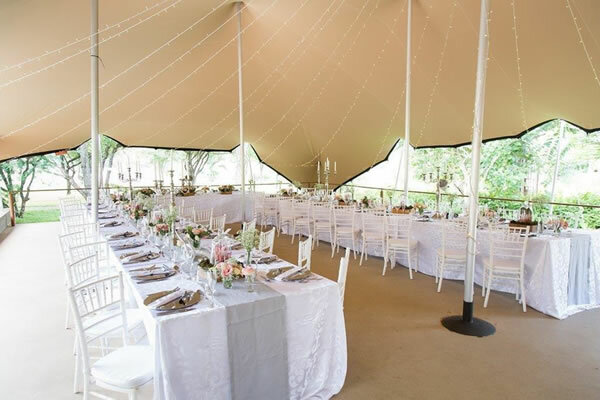 Hosting a wedding in the bush can be elegant and chic, but consider guests’ comfort when deciding on the dress code. 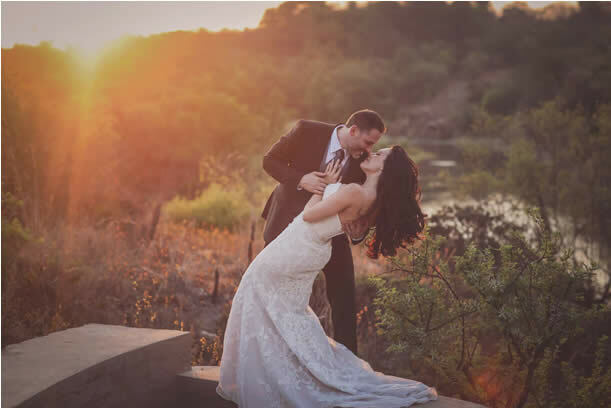 There is nothing more spectacular than a sunset wedding in nature. It creates a more relaxed atmosphere and provides the perfect setting for a less formal wedding. 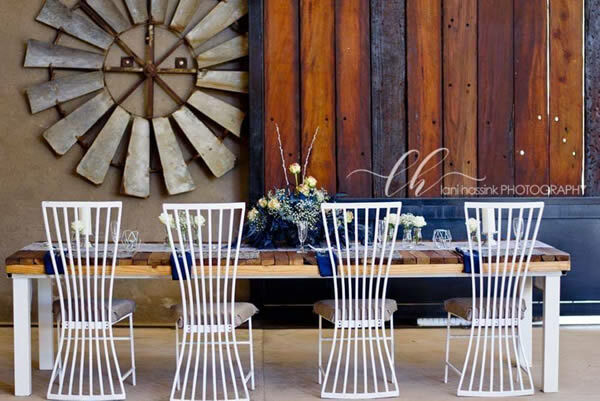 Rustic Rock is a hidden gem situated in Pretoria North; but despite the name, it is not entirely rustic. 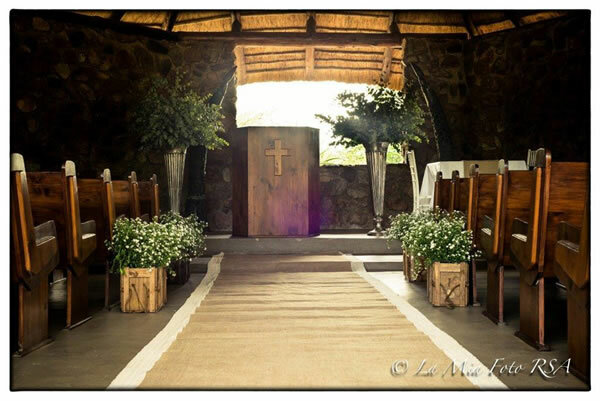 The venue offers bridal couples a choice of either an indoor or outdoor chapel. The outdoor chapel is under a huge tree with hay bales and covers, to be as close to nature as possible. 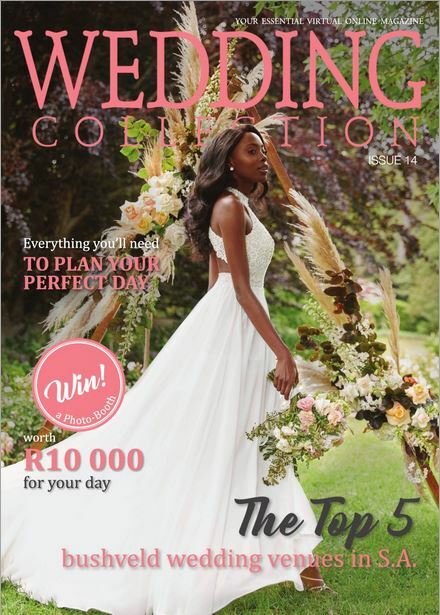 A dam on the property, together with fields of long grass in Winter and shaded woods in Summer offers photographers amazing backdrops for the bridal photographs. Rustic Rock offers an all-inclusive package with no hidden costs. They pride themselves on being hands-on, with 2 coordinators involved on a couple’s wedding day to ensure that nothing goes wrong. 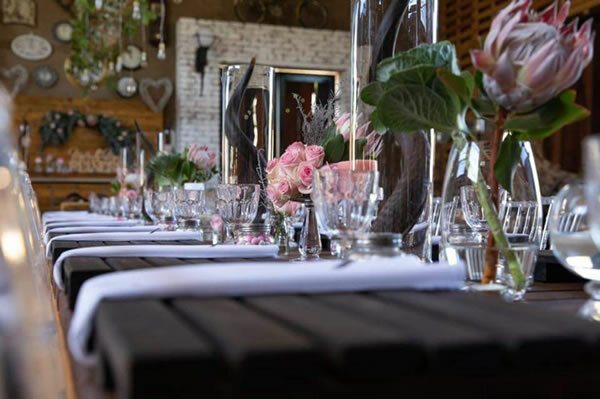 Two guest houses are available to accommodate the bridal party and their guests at an additional cost in order to avoid guests having to drive after the consumption of alcohol. Flowers and décor are done in-house and included in the cost. They also supply a layer wedding cake and a photographer should the couple so desire. 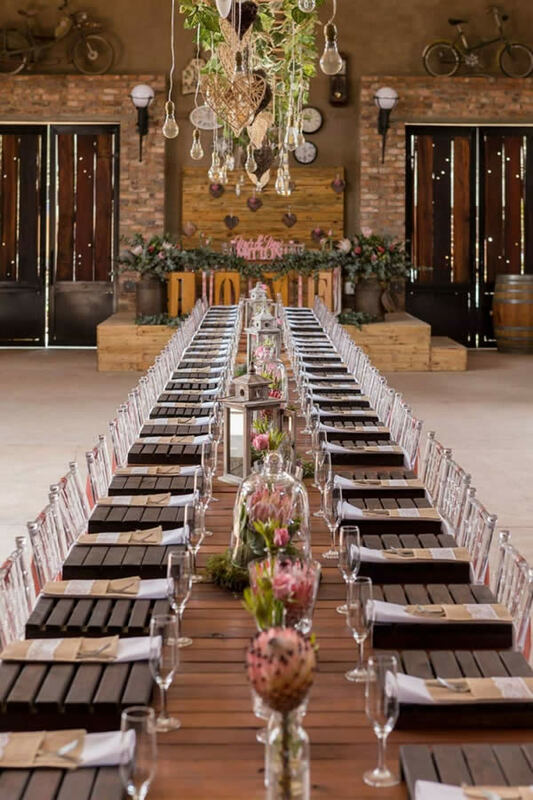 A plus for many couples is that the venue allows them (and their guests) to supply the liquid refreshments for the wedding at their own cost, with no corkage or extra charge. Inform your guests about the correct attire to wear. Your invitation will give them an idea how formal the wedding is. Recommend flat shoes for after the ceremony. Have hand held fans for the ladies, as they will most likely be in the sun for a while. Supply sunscreen spray and bug spray in a basket as they arrive. Ensure that you have a cold welcome drink for all to enjoy. Keep your wedding gown as simple as possible and keep the venue in mind when planning your dress. Most of all…. Have tons of fun planning your special day. Your wedding day is not only the day you’ve been dreaming of since you were a little girl…. It’s the most important day for you AND the groom. Include the groom in your planning. Most grooms are happy to just arrive on the day. Give him a few tasks to do – you might be pleasantly surprised. Don’t let anyone steal your limelight, not even a mother or bridesmaid. Ensure all arrangements with your venue are confirmed a week before the wedding. Keep communication channels open between you and your planner. Dance at your wedding, not only the opening of the dance floor, but throughout the night. EAT ! All your guests will be eating with you, so don’t rush your dinner. Relax and enjoy! 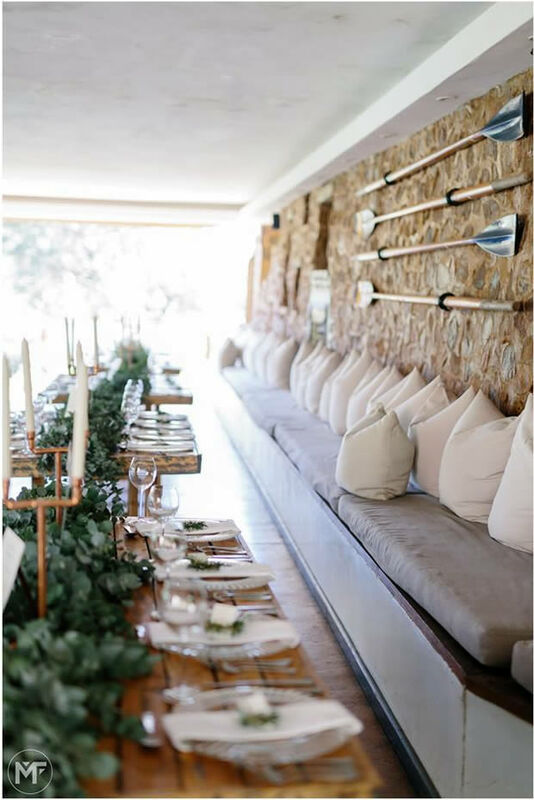 Mokoya Lodge in Hekpoort provides a natural bush setting which makes for a true African rustic bush wedding. 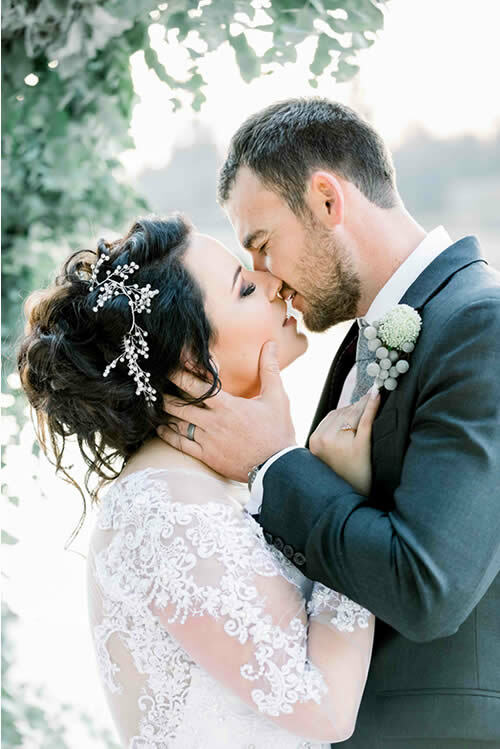 Situated along the Magalies River, it is the perfect choice for a weekend wedding, where family and friends can spend quality time together revelling in the celebration of true love. 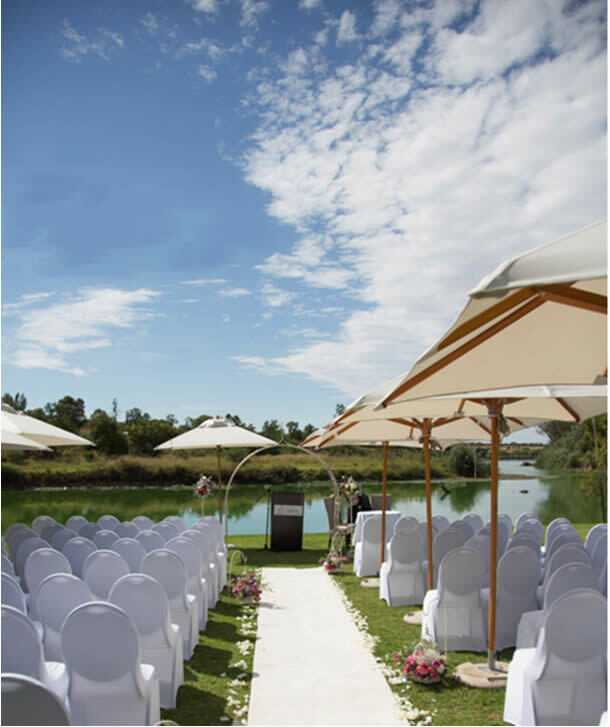 The venue offers exclusive use of the property for your special day, with personalised attention to detail in the organization of your dream wedding. With their delicious cuisine, internationally trained chef Raymond Massey and the Lodge’s dedicated staff will cater to the party’s taste buds; while a unique Harvest Picnic for the after-ceremony drinks and snacks under the trees is sure to please guests. 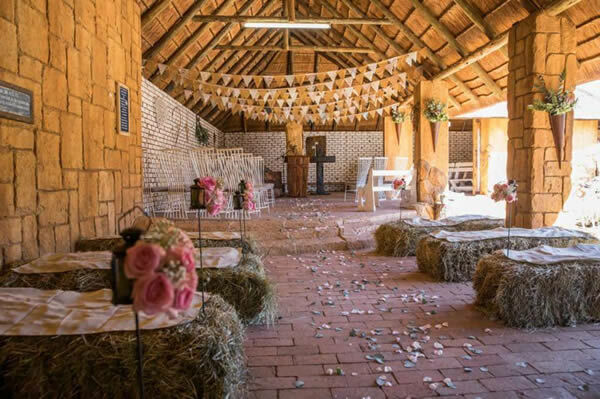 The Function Lapa, with a spectacular view of the Magaliesburg Mountains, is a perfect spot to celebrate after the ceremony. 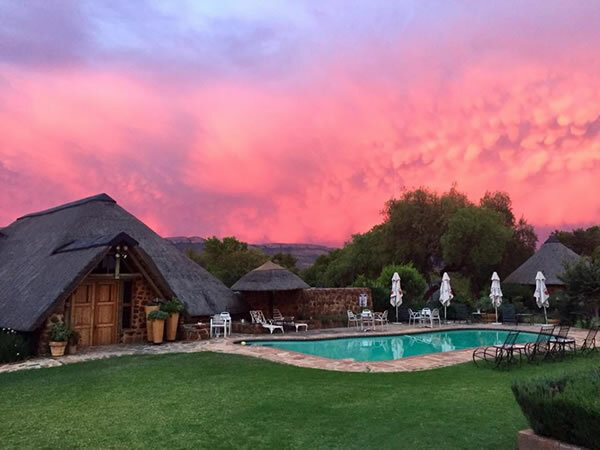 Bushfellows, nestled in the beautiful Sunshine Valley between Marble Hall and Groblersdal. 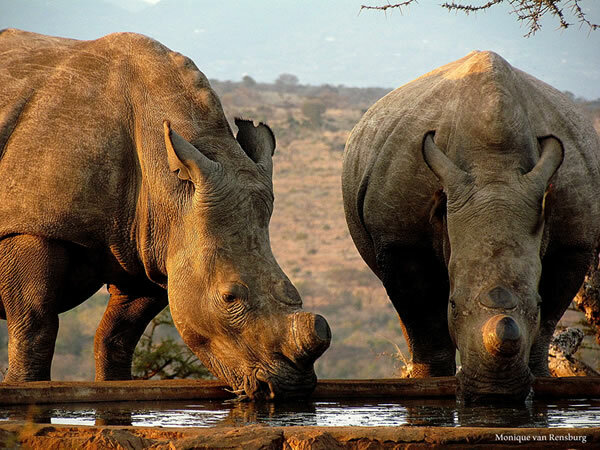 Bushfellows is situated in South Africa’s Limpopo province.In a natural setting surrounded by wildlife, it offers comfortable accommodation and guests are assured of experiencing the tranquillity of the bush.. 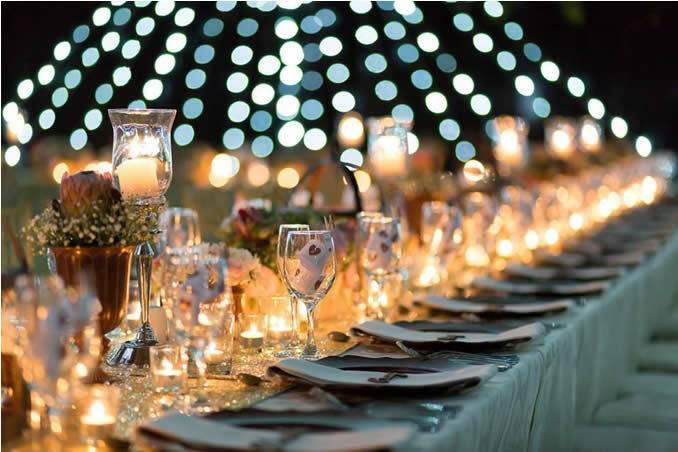 It is their pleasure to host wedding couples, families and loved ones and pride themselves in producing an unforgettable day for everyone attending. 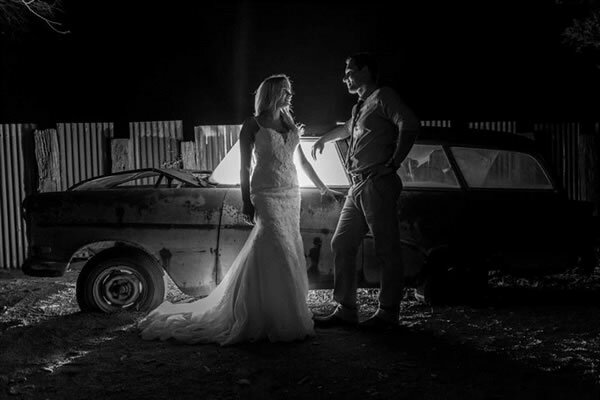 Bushfellows can customize your wedding day according to your preferences and budget. All the facilities are in one place, this includes the chapel , the reception area and the accommodation. The gardens provide the perfect backdrop for photographs and will greatly enhance any captured memories. What more romantic place to start a life together than under the African skies surrounded by nature’s beauty and loved ones? Bushfellows is your wedding dream come true! 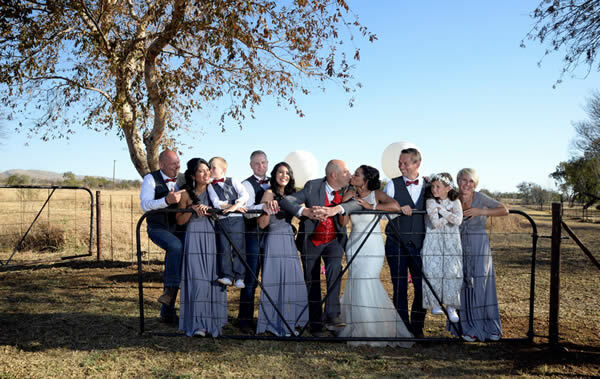 In order to host a successful bush wedding, communication is key says Mandy Le Roux “Make sure that your co-ordinator knows exactly what your requirements are and communicate regularly to ensure all your needs and dreams are met and taken care of. Give us your dream, and we will make it a reality”, she says. “Whether relaxing in quiet tranquillity or coming close-and-personal to our African game, we have an activity to suit everyone. 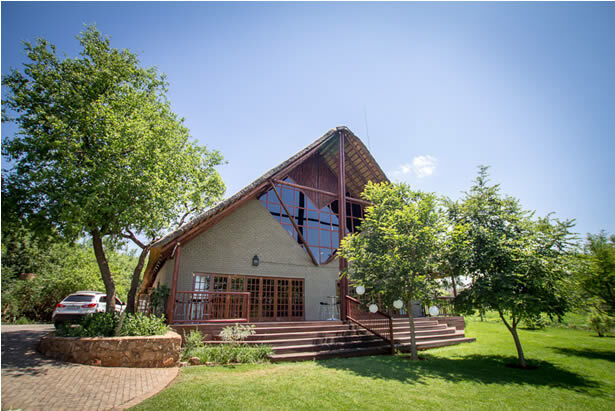 Dedicated facilities make Bushfellows a perfect wedding destination or conference venue, with an on-site chapel, Face Of Africa restaurant & bar and choice of wedding receptions. 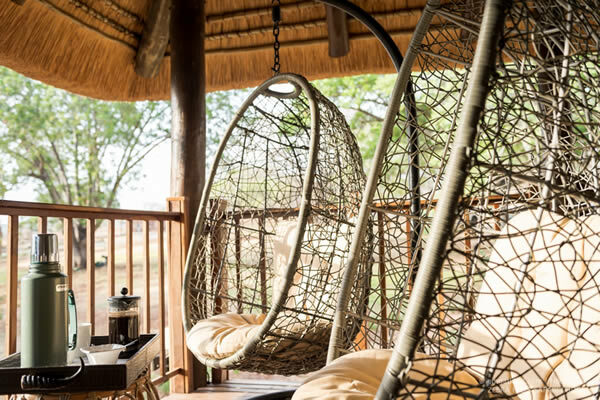 Above all, we pride ourselves on making your stay a time for relaxation and enjoyment in the middle of the African bushveld. 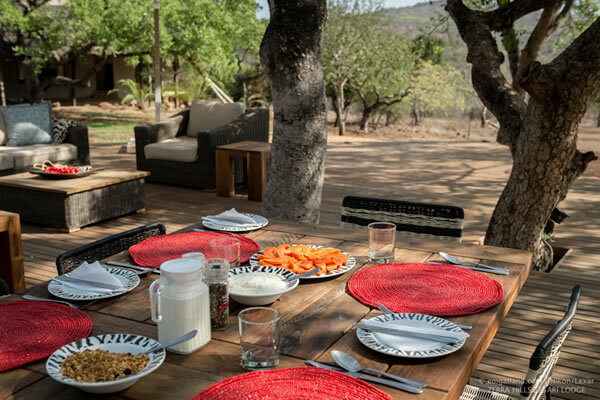 Zebra Hills Safari Lodge, situated the Manyoni Private Game Reserve, is in northern Zululand in the province of Kwa-Zulu Natal. 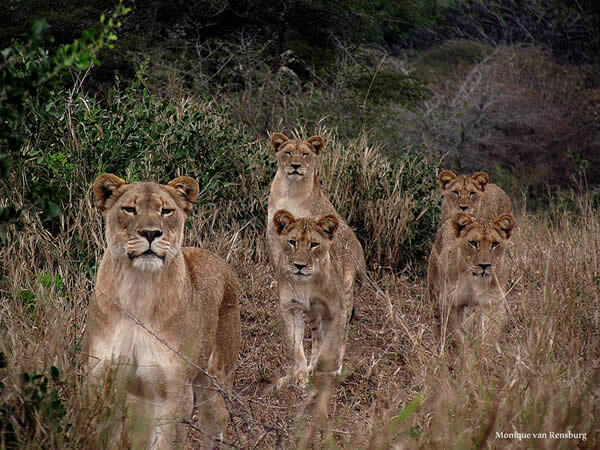 Vegetation varies from open savanna to riverine woodland; and the reserve is home to 70 Mammal species (including the big 5, wild dog, cheetah and hyena) and an exceptional diversity of birdlife. 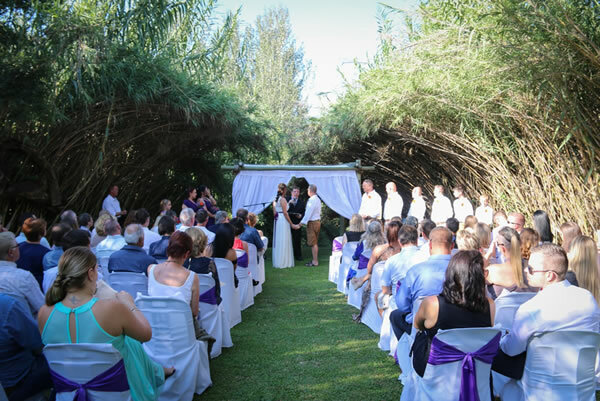 It is conveniently situated within reach of Durban, Sodwana Bay and Richards Bay; and is especially suited to small, intimate weddings with accommodation available for 20 to 30 people. The lodge is child-friendly. The varied landscape allows for exceptional photographs of the occasion, as well as offering the bridal couple a number of choices when deciding on where to hold the ceremony. Should they wish to have it indoors, half lodge is a beautiful small building on top of a mountain with a deck overlooking the reserve. 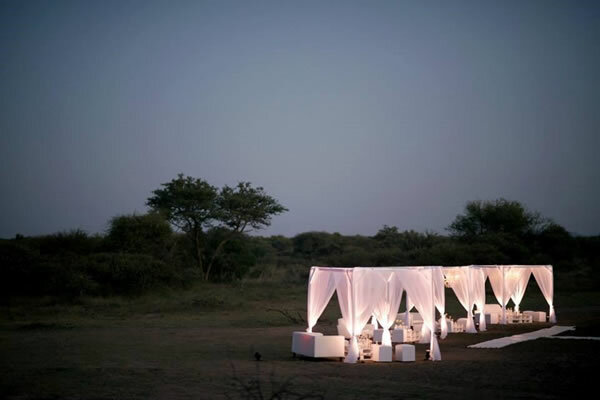 The ceremony can be held outdoors in the bush under a tree or in open plains; on top of a mountain or in a dry riverbed with style. With regards to accommodation, all rooms are air-conditioned with en-suite bathrooms. 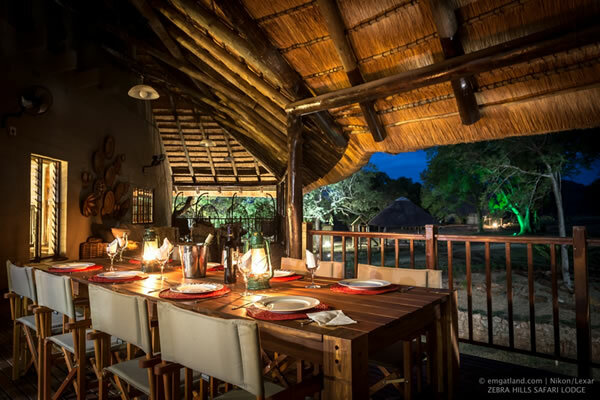 Both the boma and the expansive deck overlook a busy floodlit waterhole. Bush weddings are becoming a popular choice for nature lovers. 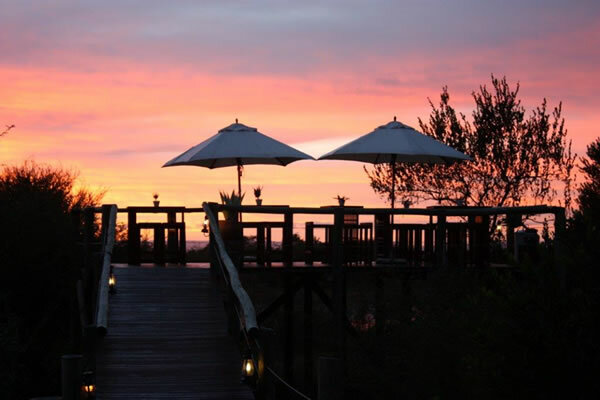 African sunsets, that ‘away from it all’ feel, the sights and sounds of wildlife all around and some incredibly luxurious bush wedding venues to choose from, make it easy to see why many couples choose a bush wedding. A bush wedding comes with its all-inclusive décor. Settings are often spectacular, reducing the necessity for elaborate table settings, flowers and lighting. Every occasion is unique and something to talk about for life. Weddings at Zebra Hills are usually planned as a 3 day stay. 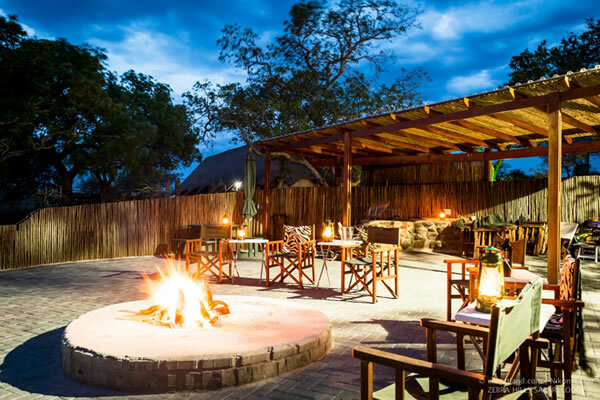 After checking in, guests are taken for an afternoon game drive followed by a boma dinner braai around a big fire. 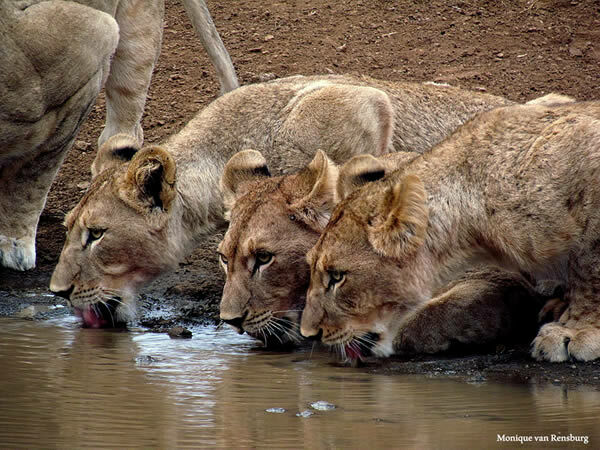 The following day starts with an early morning game drive followed by breakfast at the lodge. Setting up for the wedding then commences. 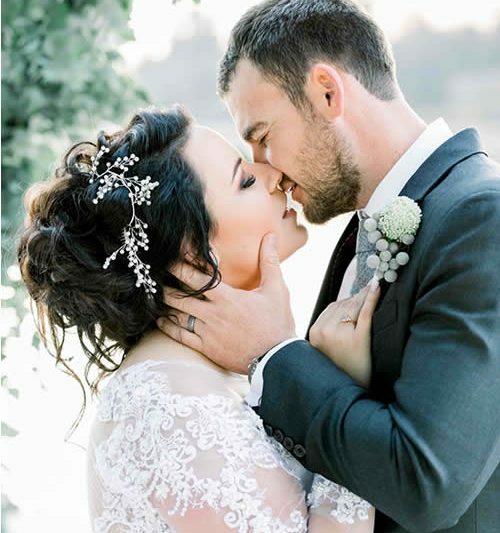 Monique van Rensburg, the manager of the lodge, works closely with the bridal couple to ensure that their requirements are met and that their occasion is a memorable one. The guests will be transported with a game viewer that afternoon to the ceremony of the bride and groom’s choice. After the ceremony guests will be served with snacks and drinks while the couple has photographs taken before sunset. 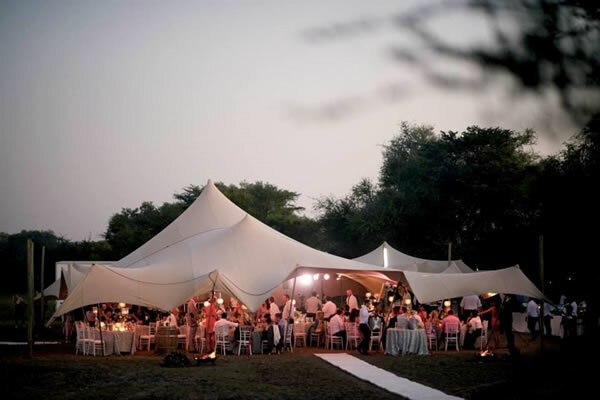 Once back at the lodge the reception is held on the deck under the Marula trees lit up with the fairy lights; or under a large white tent on the lawn. Food is served buffet-style with freshly baked bread. We have the perfect photo opportunities for the bridal couple. 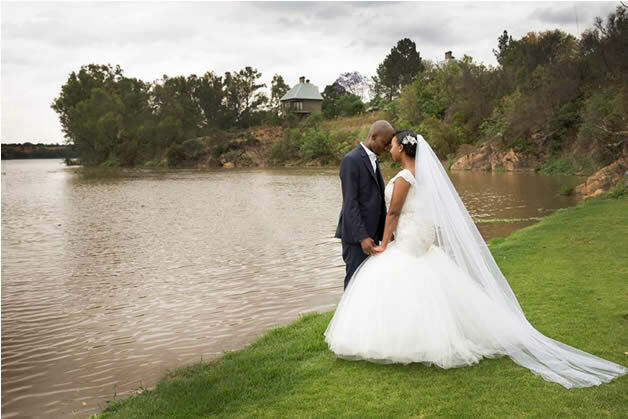 Our reserve is beautiful with its views and different styles – I believe photos are one of the most important aspects for a bridal couple as it is a once in a life time event. Your wedding is already expensive, so make it worth it as it will be with you forever. We have more than one venue option with different styles to suit your personality and ideas. 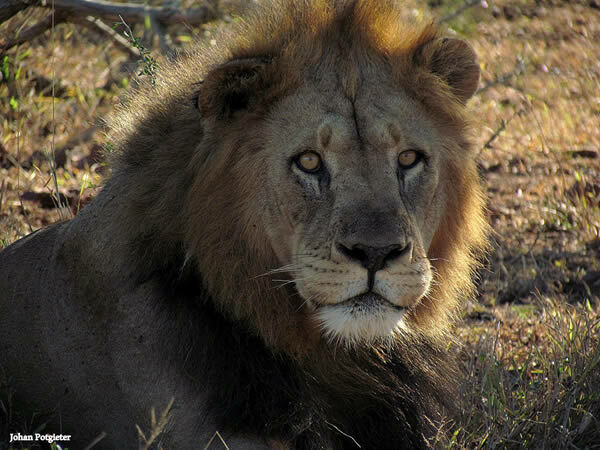 You are in the African bush amongst wildlife, the big 5 and other protected species. Interactions with elephants can be arranged for those who wish for an “up-close and personal” experience. Keep it small – in other words only have the closest family & friends there that will be in your picture 20 years from now. Weddings are expensive, and you spend most of the money on the wining and dining. At the end of the day you want to celebrate your day with your closest friends & family. 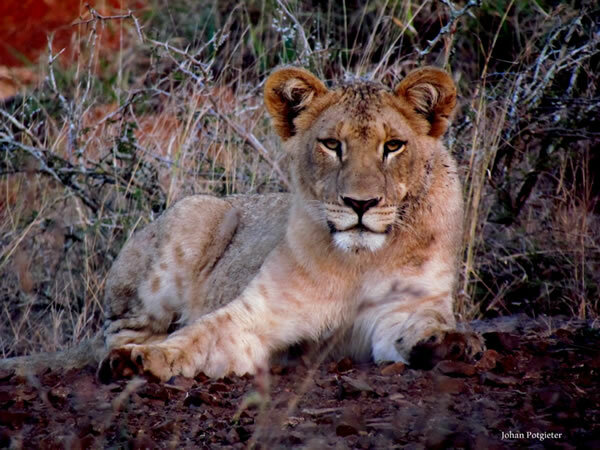 Listen to nature- bear in mind that you are in the bush and nobody can control the weather or bugs. You need to love the bush and accept that anything is possible. Keep track of the weather app and have a plan B with the planners. Choose a ceremony that you love, but that will allow for your guests’ comfort. Choose décor that best describes you and your partner’s personalities. In the bush, nature provides most of the décor so when adding something, keep it simple and natural. Don’t go overboard and stress too much. It’s supposed to be a fun and exciting time in your life.